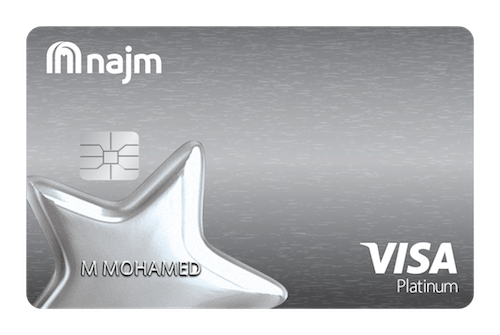 Najm Platinum Plus Credit Card - Cashback in the UAE when you want it! 6% cashback every Tuesday at Carrefour. 3% cashback everyday at Carrefour. 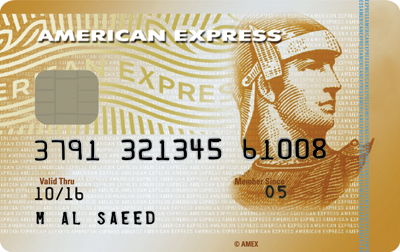 1.5% cashback everywhere Visa is accepted. Unlimited Free Valet Trolley at Carrefour. Buy 1 Get 1 Free VOX Cinema tickets and popcorn. 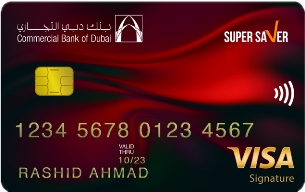 Maximum redemption a month is AED 500 in Carrefour voucher. 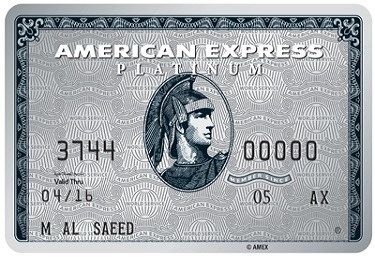 Up to 55 days of interest free period and minimum payment of 5% or 100 AED which ever is higher. The rate varies between 3.25% to 3.69%. 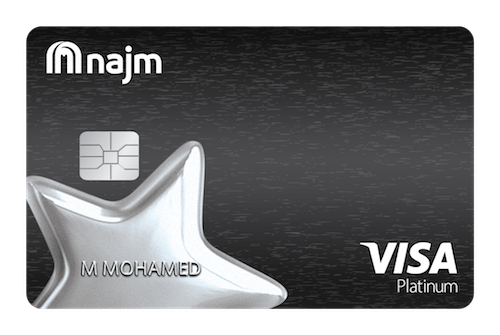 10% introductory cashback for first 60 days.